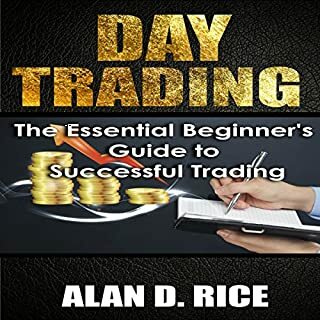 Day Trading: The Essential Beginner’s Guide to Successful Trading is your one-stop guide to everything that you need to know about day trading. 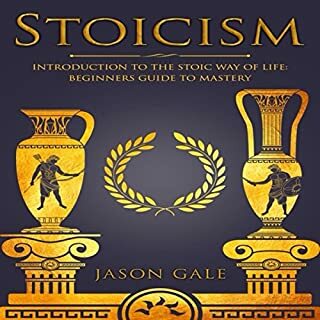 This audiobook is a handy manual specially written for beginners, but even intermediate and advanced traders will find this audiobook useful in many ways. Day Trading: The Essential Beginner’s Guide to Successful Trading lays down the fundamentals of day trading, as well as how you can turn it into a goldmine. The world is constantly changing and evolving. Transportation was revolutionized by cars and planes; however, machine learning will revolutionize the world in which we live from simple day-to-day tasks to even the most complex endeavors. You will learn the fundamentals of machine learning from algorithms, Python, and supervised and unsupervised learning. You will also learn about the real world applications, implications, and theories of Markov models. Most of the machine learning crash courses are way too long and I couldn't find any free quality material online. 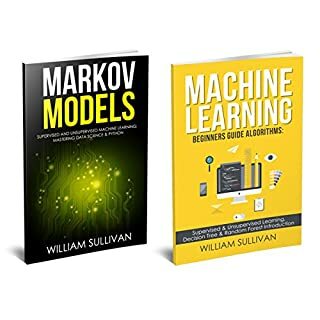 This book is not only affordable but it gives off a very simple introduction to machine learning that even people who have no experience with AI can understand. It is surprisingly meaty too talking about data sets and various machine learning techniques in later parts of the book. Even algorithm noobs can use this as a good place to get started.
. League roster, standings, scoring, scheduling, team and individual stats are all handled using a combination of inner/outer joins, subqueries and calculations. 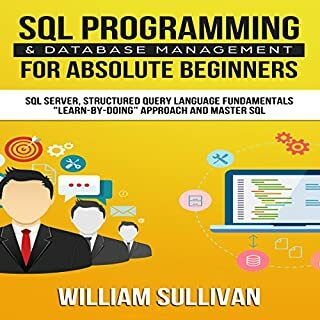 If you are new to SQL select queries and you want pull data from multiple tables, this book will show you how. I don't plan to do this anytime soon, but i love the possibilities! 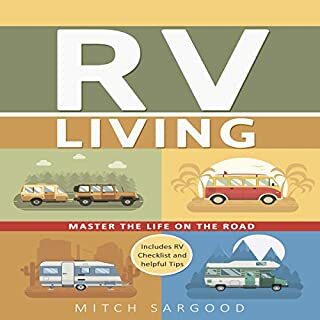 This is a great guide book, and such a fun idea. thank you! This is the only thing I want to get to work for me too under stand that is a great way for people to get the best help you can provide for yourself. Augment your financial future with the power of blockchain. 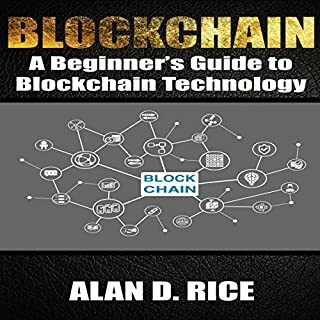 By listening to Blockchain: A Beginner’s Guide to Blockchain Technology, you will find everything you need to know when it comes to understanding what a blockchain is, and more importantly, why you should care. Blockchain technology will soon be making big changes to everything from banking to healthcare, and the sooner you understand it, the sooner you can start putting this amazing technological advancement to work for you. Get on board or get left far behind in the dust storm of out-dated systems! A must for would-be entrepreneurs and those looking to invest in this revolution. 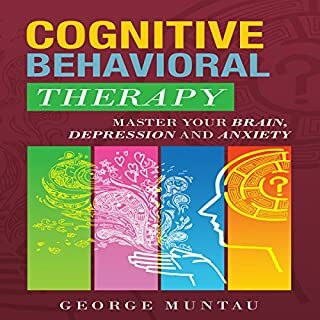 it is a short and intelligently explained book. I've been interested in cryptocurrencies for awhile now so I'm not completely new to the subject and didn't learn as much as a complete newbie would. I'd recommend to anyone that wants foundational knowledge on how the blockchain system works. Living a healthy life is essential for a long and happy life! 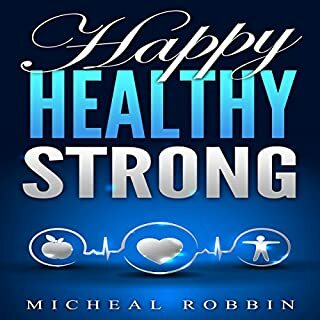 This healthy living guide is a book that I have created to make it simple for you to simply achieve a healthy living. The book can be listened to by practically anyone. It is the ultimate healthy living guide for you to feel healthier and happier. 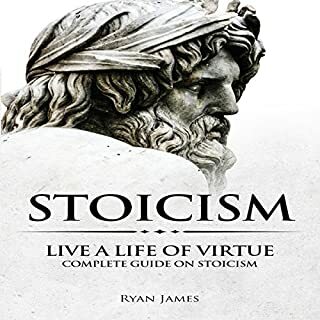 In comparison to other books that I have read in this niche (healthy living), I have not added a bunch of nonsense content just to fill up the pages. This healthy living guide is straight on point and that covers what you need to know when trying to achieve healthy living. 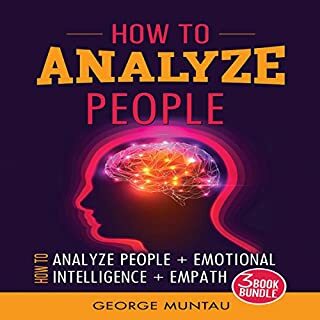 The author did a great job to explain this useful book which concentrates the meaning of body language, by which we can successfully analyze someone.